In 1995, the unimaginable happened to Evin King. Despite the fact that no forensic or eyewitness evidence linked him to the crime, Evin was sentenced to 15 years to life for the murder of his girlfriend. For 23 years Evin maintained his innocence and fought for his freedom. 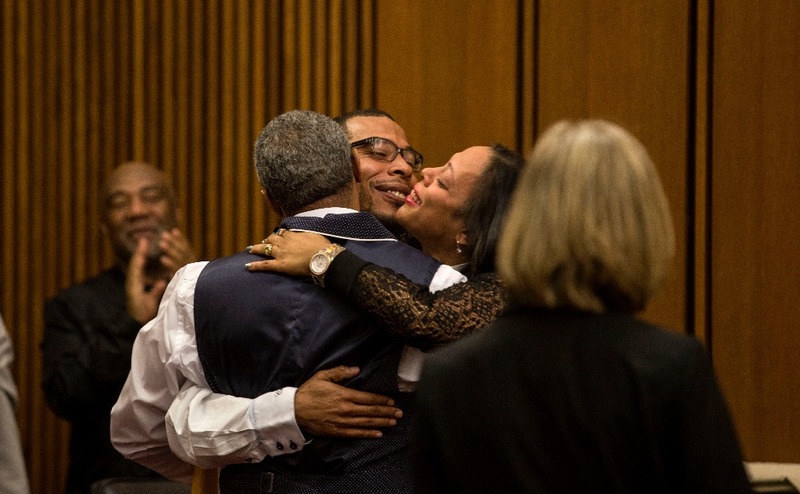 Finally, with the help of Ohio Innocence Project attorney, Jennifer Bergeron, and several University of Cincinnati law students, Evin's conviction was vacated. 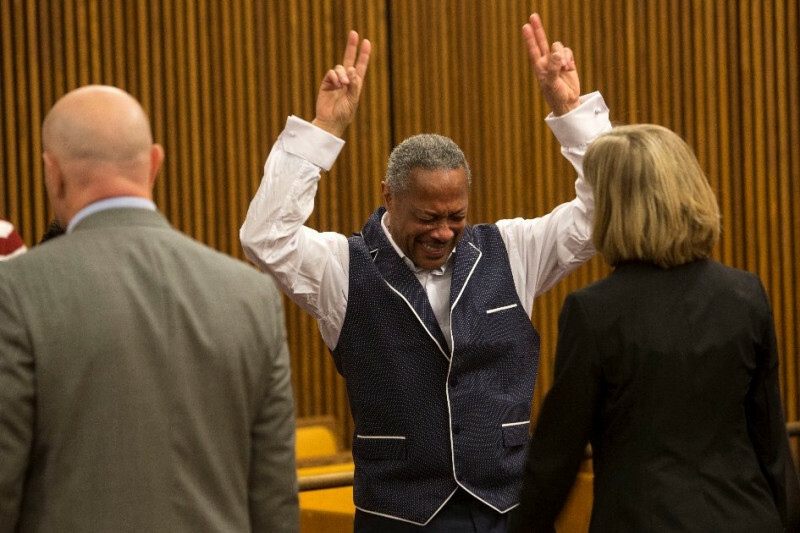 On April 19, 2017, after 23 years in prison for a crime he didn't commit, Evin King became a free man. Evin's struggle doesn't stop there. Now begins the uphill battle to piece together his life after a 23 year nightmare. Imagine all of the advances of the last 23 years - Evin has to learn them all. Imagine all of the relationships that are built over two decades - Evin must rebuild them. What's more, Evin reenters society with absolutely nothing. He will need clothing, food, personal items, healthcare, housing, transportation, and a host of other necessities that he would've accumulated had he not been wrongfully imprisoned. That's where you come in. Please consider donating to help Evin start all over again. Your donations will be given directly to Evin to help him rebuild his life. Rashida Manuel is the program and outreach manager for the Ohio Innocence Project. 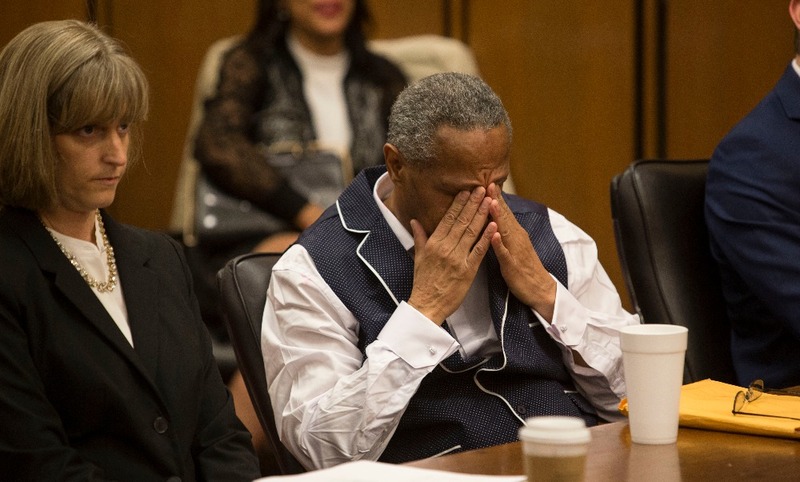 The Ohio Innocence Project is Ohio's only nonprofit organization dedicated to freeing innocent people in prison and preventing wrongful convictions. This campaign is managed by the Ohio Innocence Project and all funds will be sent directly to Evin. Thank you to all who have generously donated to support Evin thus far. 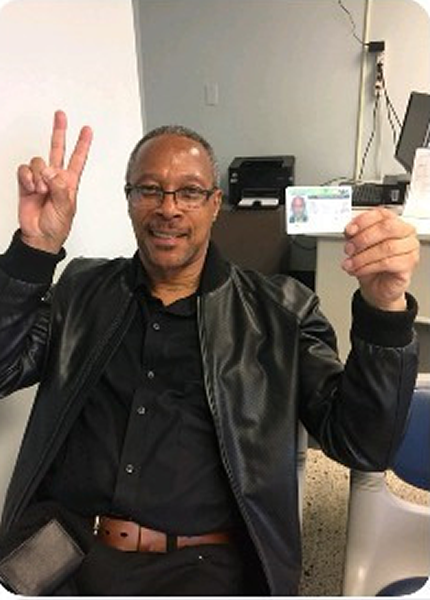 This week Evin was able to get a state ID - a vital step in rebuilding his life. Please spread the word to help Evin continue moving forward after exoneration. Thank you all for you love, prayers, and support. Our father is not internet savvy, yet; so we'd like to thank you all on his behalf!